James Whineray is an established Australian all rounder—photographer, founder of a fashion label, sponsored skater and FvF contributor. 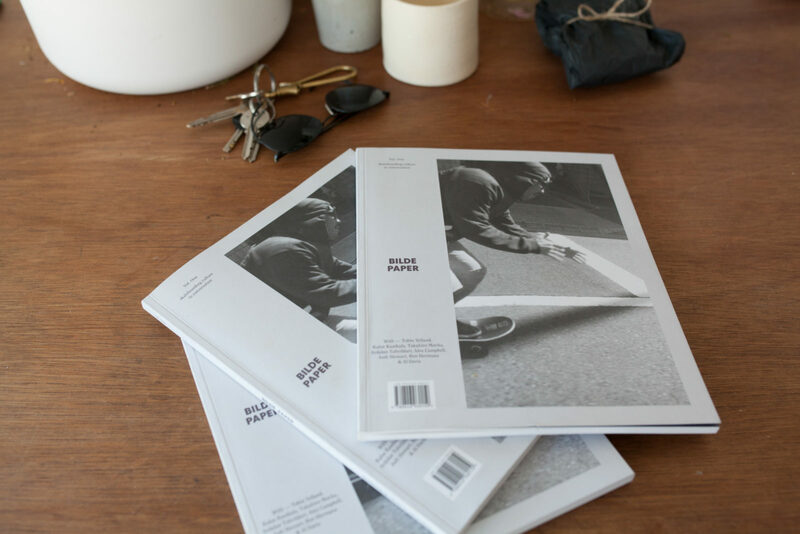 On a 38 degree day in Perth, we caught up to discuss his latest project—Bilde Paper, a magazine that explores a different side of skate culture. 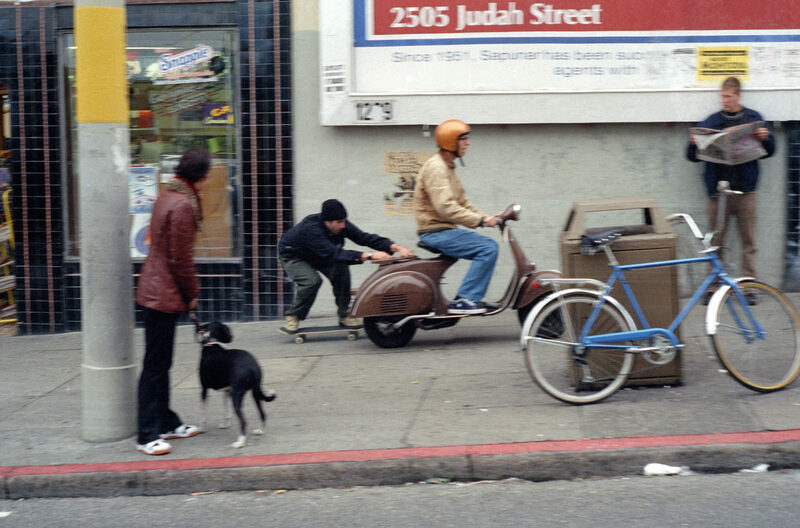 Skating has always been analogous with print media, and as more and more it-girls don Thrasher tees, it’s clear that much of the counterculture has moved into popular consciousness. 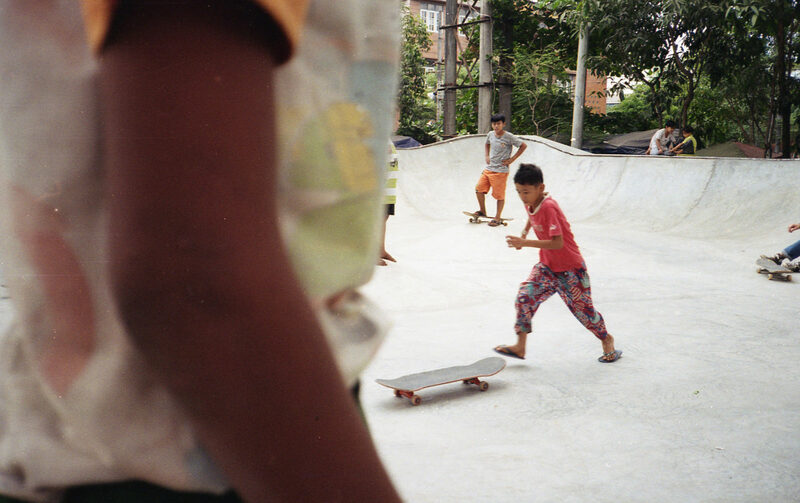 Whilst this ‘mainstreaming’ has been frequently condemned by parts of the skate community, publications like Bilde Paper illustrate that the growing accessibility only serves to strengthen the messages of philanthropy, activism and creativity that the subculture has come to promote. The first edition—of which only one thousand copies were printed—sees filmmakers, artists and skaters alike discuss wide-reaching topics from economics to infrastructure, in places as diverse as Iran and Bangalore. 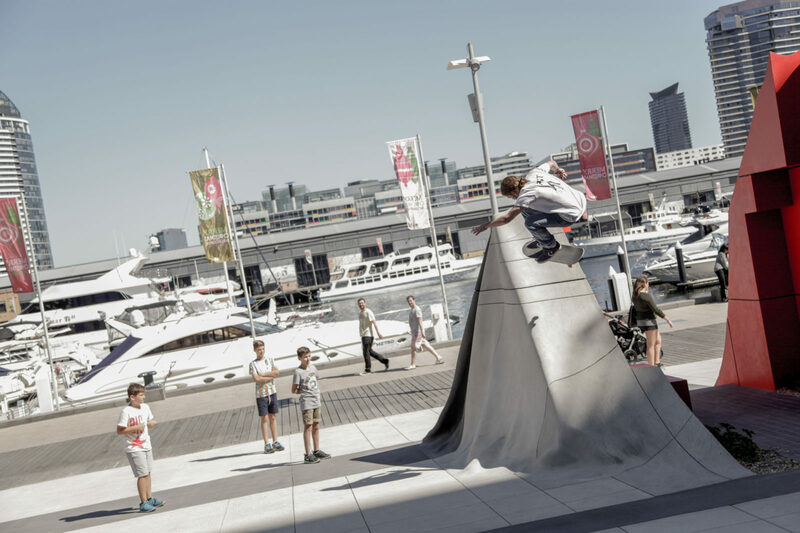 Bilde Paper liberates skating from the confines of tricks, clothing and tours by exposing us to stories not only of coordination, but of displacement, memories, and evolution of urban spaces. 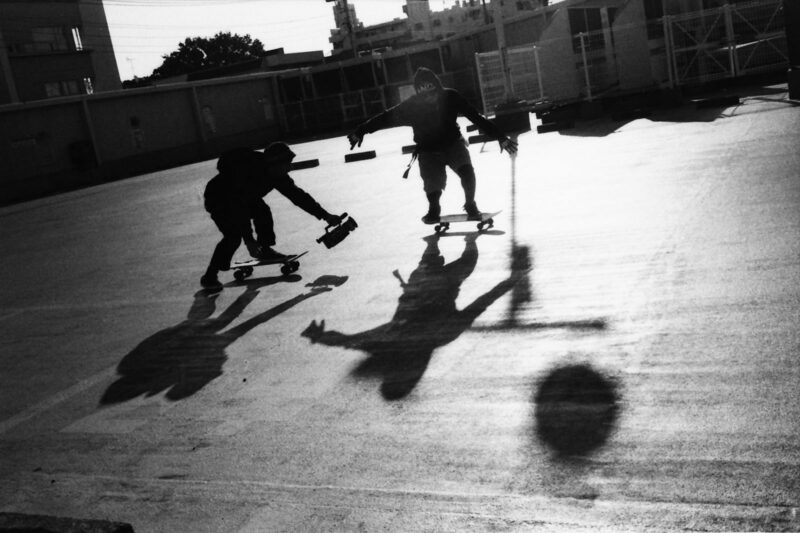 Skating in this form is both a subculture and a consciousness, it has the capacity to change and challenge dominant views of concrete landscapes and social hierarchies—ideas that Bilde Paper illustrates succinctly. Thanks for chatting with us James, we’re looking forward to the possibility of a Berlin launch for issue two! If you’d like to purchase your own copy of Bilde, follow this link. You can see more of James’ work for FvF here, or at his website here. Visit the design studio responsible for Bilde Paper here. And for more from our Print Matters series, see here. Photography: Chris Luu, James Whineray, Liu Puli, Tobin Yelland, Ben Hermans, Sam Stephenson, Casey Foley.